Our team of instructors is energetic, highly qualified, and eager to teach the great sport of golf to the youth in our community. At Kidz Golf Club we teach each student based on their experience and skill level by setting challenging goals that require focus and determination to achieve. Whether you are interested in a “golf season” or year round lessons our team is well prepared to advance your child’s ability to become a successful golfer. We are invested in every student’s continued improvement while maintaining excitement on a weekly basis. 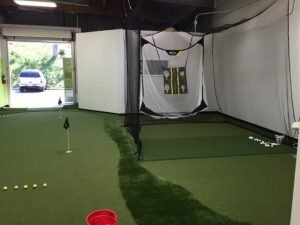 Weekly lessons and occasional playing lessons at our state of the art junior golf playing facility are a great way to learn to golf. 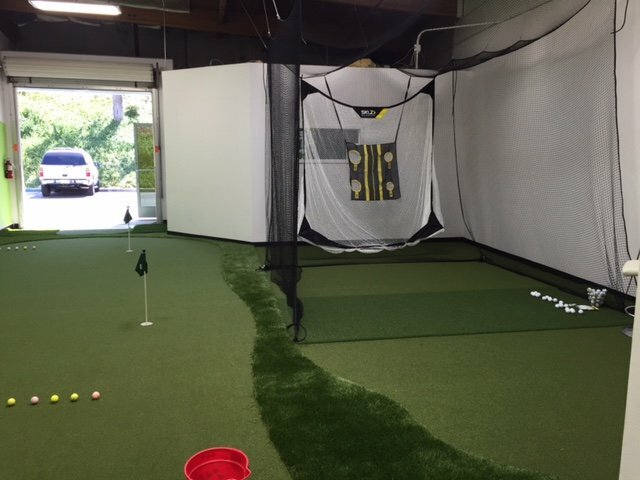 Each lesson, students learn to putt, chip, and drive the ball while receiving instructions. Its a gradual process and an enjoyable environment. Just like on the golf course, “There’s never a bad day at the Kidz Golf Club”. © 2019 Kidz Golf Club. Sitemap. Website by Search Owls.